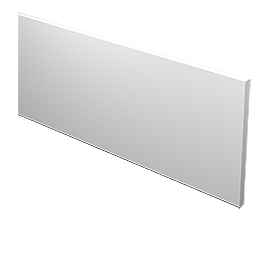 The flat fascia a clean, flat style without a return or leg. 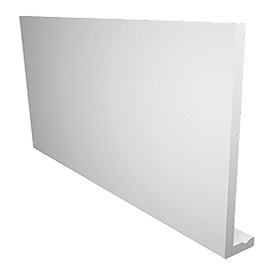 Ideal for traditional style buildings with low roofs where rafters are exposed. 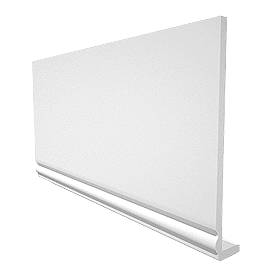 It can be used without soffit where there is no projection of the roof and the edge of the roofline is flush with the wall. The most widely used fascia. Features a right angle and a leg to support the soffit. Fascia with a rounded return edge, to give a softer look. Fascia with a scalloped edge which gives a more decorative finish. 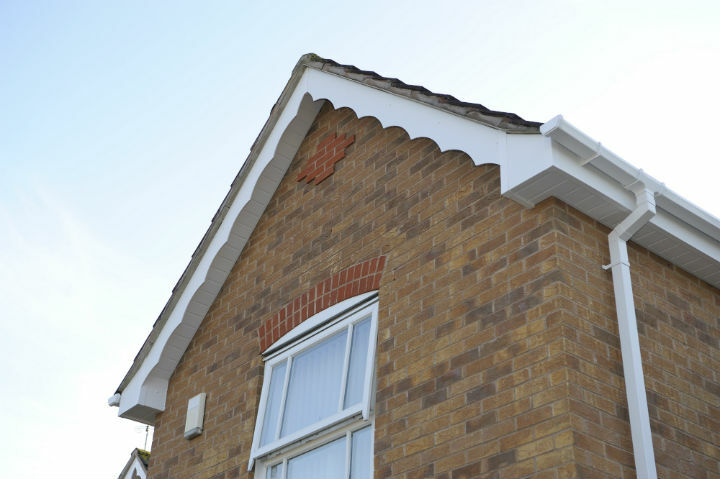 All fascia profiles are available in a wide variety of sizes to suit all types of roof construction and can be used for a full replacement or capping over. 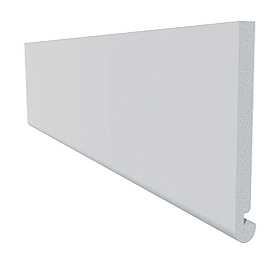 Many Freefoam fascia boards are also available in a wide range of colours. Your installer will be able to advise on the style and size that’s right for your home. We don’t have to worry about painting or maintenance any more. Considered an elegant Mahogany woodgrain?